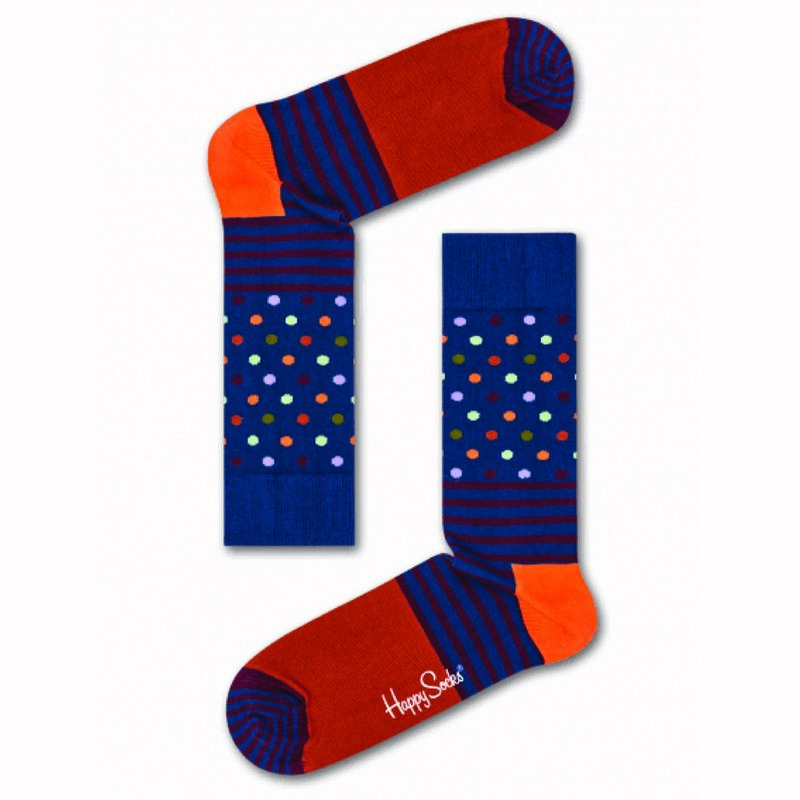 This classic sock subscription is our longest running and most popular choice. We launched with this back in 2015 and it’s still going strong! Clicking on the button above will open a new browser tab where you can securely enter your order details. Here are some examples of the socks received by our subscribers in the past. We work with different brands known for their sense of fun and guaranteed quality. If you are not 100% happy we will provide a full refund.